Kamada Spring’s broad experience in wire forming and laser welding technology has pushed them up to be in a leading position in producing medical components requiring high accuracy. The company ensures highest quality of its products by operating a class 100,000 clean room. Furthermore, a quality management system conforming to international norms, like the ISO 9001, ISO 14001 and ISO 13485 for medical equipment management system is implemented. Kamada specializes in cutting, polishing and cleaning pipes, which allows them to produce ultra-fine cannulas (0.05 mm). Further options are available to add attributes like grooves, slits, holes, chamfering, etc. 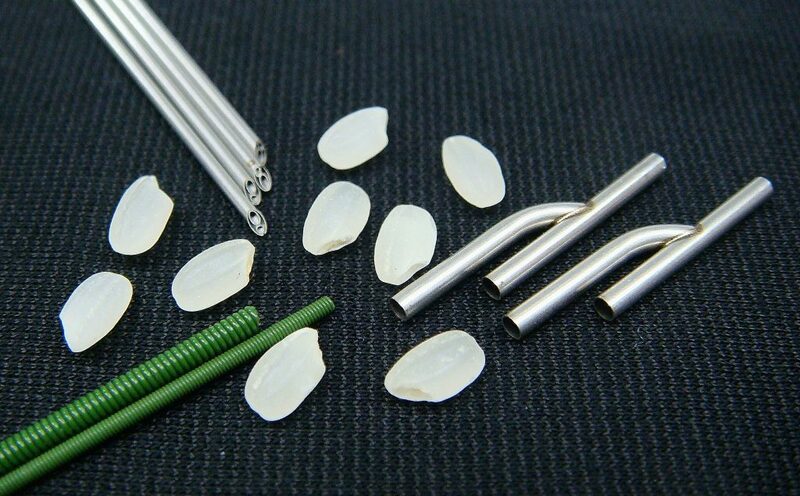 Besides, the company’s portfolio includes precise coils with a minimum diameter of 0.02 mm and various types of plate springs and stampings. 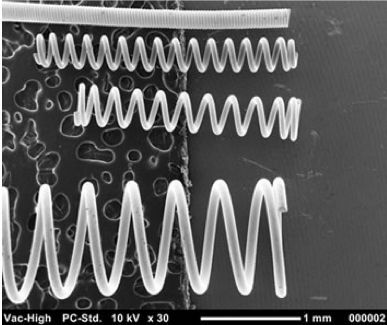 They also produce hydrophilic coiled sheathes with a friction reducing PTFE coating used for extruded guidewires. With experience in international sales (e.g. Hong Kong, China & Philippines), Kamada now seeks further appreciation and recognition of their technology in the European market. Hence, they would like to get into contact with manufacturers of catheters, endoscopes and other high precision medical devices. At COMPAMED 2018, Kamada Spring will be showcasing their needle polishing technology with original cannulas, coiled sheathes coated with PTFE, as well as precision coils and plate springs. Visit them in Hall 8b, stand H21 at the COMPAMED booth of Saitama City Foundation for Business Creation in Düsseldorf!! Would you like to learn more about this company’s technology or arrange a meeting with them at COMPAMED 2018 in Düsseldorf? You are welcome to contact us anytime.